We are a leading Manufacturer of membrane water treatment, ro plant water treatment, evaluating water treatment, cold water treatment, cooling water treatment and reverse osmosis membrane water treatment from Bengaluru, India. 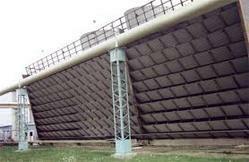 We are very occupied with offering Membrane Water Treatment to our customers. These services are rendered by our very accomplished experts by using most recent procedures in strict adherence with the set all inclusive standards. Our offered services are exceptionally esteemed for their precise result, opportune execution and abnormal amount of effect. We offer these services to our significant customers according to their needs. 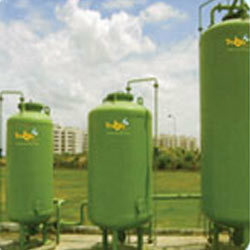 We can offer our customers an extensive variety of RO Plant Water Treatment with best quality. These plants are very requested among the customers for their utilization in diverse provisions. The plants we give is utilized to the medication of water. Our offered plants are examined by our group of value controllers on different stages with a specific end goal to convey immaculate extent to the customers over the world. Following along with most recent business advancement we are conferred towards giving premium quality Evaluating Water Treatment. This chemical is processed at our end utilizing preeminent quality chemical compound and propelled engineering, in agreeability with set modern benchmarks. Customers can benefit this chemical from us according to their imperatives at competitive costs. 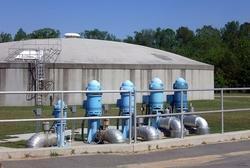 We offer Cold Water Treatment to our valuable clients. The primary objectives of cooling warer treatment are to facilitate easy heat rejection and minimize water consumption. Due to this whole cooling system does not works effectively. 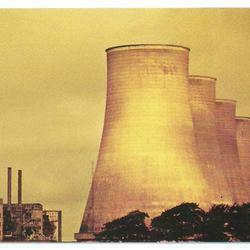 Compressors Consume more electricity, which is a greater loss of Distillery & Sugar Industry. 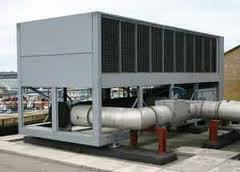 With the backing of our group of experts, we are manufacturer and supplier Cooling Water Treatment. The offered treatment plant is produced utilizing ideal quality material and latest innovation with the set widespread models at our end. This plant is checked against different parameters under the strict supervision of our quality monitors to guarantee impeccable conveyances. Along with this, offered treatment plant is made accessible in different sizes and can additionally be redone according to different details gave by our prestigious customers. 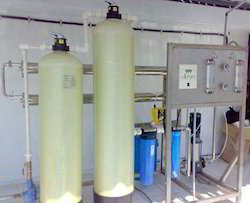 Owing to our well equipped unit, we have had the capacity to manufacture and supply Reverse Osmosis Membrane Water Treatment. Our offered plants are designed in such a route, to the point that we can keep up universally acknowledged guidelines. Owing to their noteworthy peculiarities, these items are to a great extent requested in the business sector. Likewise, customers can profit the offered plant from us in an extensive variety of determinations. Remembering the exact requests of our regarded customers, we manufacture and supply DM Plants Water Treatment to our regarded customers. Our offered plants are made utilizing premium quality fundamental material and the most recent innovation in consistence with set industry standards. Our offered plants are likewise examined on different quality parameters at our end to guarantee their perfection. 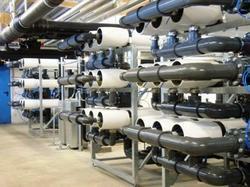 Our association is occupied with offering a far reaching exhibit of Chilled Water Treatment. Our offered chemicals are processed by skillful experts by utilizing development innovation & quality guaranteed material. The offered items examined on assorted parameters to guarantee any sort of blemish in it. Our customers can buy these chemicals from us at reasonable rates.